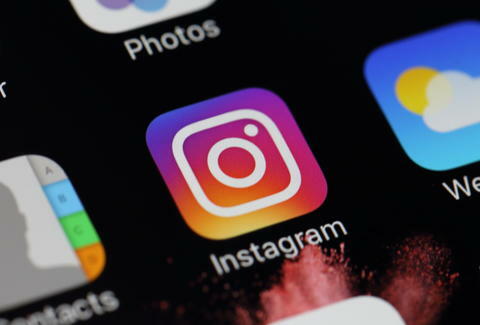 If you're on Instagram, you've probably noticed a recent deluge of alerts about Facebook friends joining Instagram, or people you follow posting their first story, or shooting a live video, or posting "for the first time in a while," and so on and so on. Clearly the app is doubling down on its commitment to get every last man, woman, and child with a smartphone hooked on Insta by inducing some urgent sense of FOMO. And sure, that's Instagram's prerogative, but hoo-boy is it obnoxious. Here's how to get rid of them. Head to your profile page in the app, and tap the cog wheel icon on the upper right to get to the settings page. Scroll to Push Notification Settings, and go through and disable any of the notifications you'd prefer not to receive. 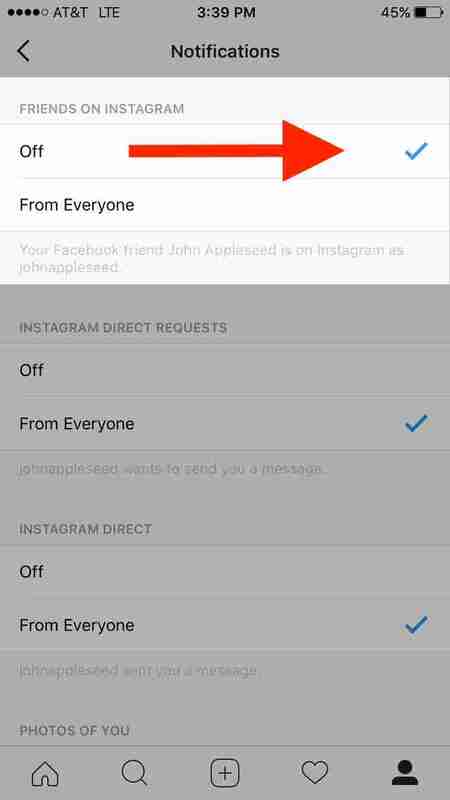 Most likely, you'll want to set both "Friends On Instagram" and "First Posts And Stories" to Off, though you can obviously pick and choose which ones you'd like to opt out of. All of 'em? None of 'em? You do you. May your new year be happy, healthy, and flush only with smartphone notifications you care about. Joe McGauley is a senior writer for Thrillist and now following you on Instagram.